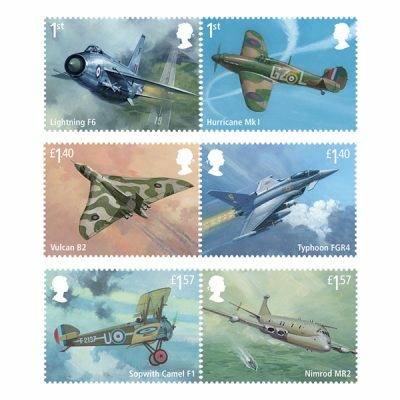 The Royal Mail released a set of stamps yesterday celebrating the centenary of the RAF. Yes the artwork is very good indeed, their aircraft stamps usually are. Mum bought me the set for a little treat the other day. Very nice they are. My Grandmother tried to get me interested in collecting stamps when I was a child. It didn't take, but I still appreciate the beauty in those tiny works of art. Thanks for sharing, Freddy. those look to be a nice addition to your collection. Little works of art, yes for sure.